View More In Leg & Foot Supports. Dual braking knee walker with basket. 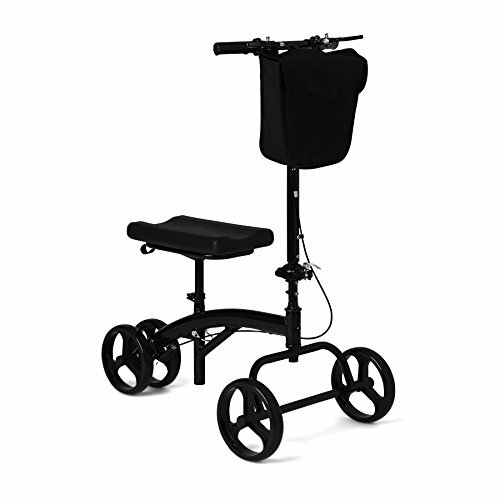 Tool-free, height-adjustable knee walker with 8 inch wheels and hand brakes is ideal for individuals recovering from foot surgery, breaks, sprains, amputation and ulcers of the foot. If you have any questions about this product by Healthcare Direct, contact us by completing and submitting the form below. If you are looking for a specif part number, please include it with your message.